Black buns we've seen before. But BLACK CHEESE!? What is going on here. We’ve said it (more than) once and we’ll say it again: Japan is at the top of the game when it comes to strange snack foods, bizarre burgers, and robot restaurants. 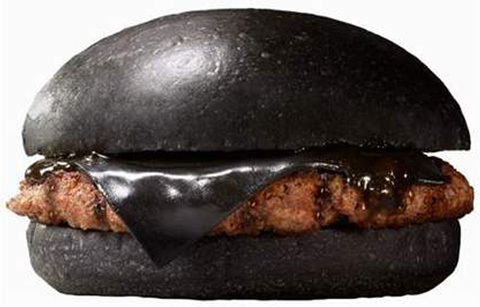 Burger King Japan is rolling out a “Kuro Burger” (“Black Burger”) with buns made from bamboo charcoal, an onion and garlic sauce made with squid ink, beef patties made with black pepper, and seriously terrifying black cheese. Black buns? We’ve seen those before. 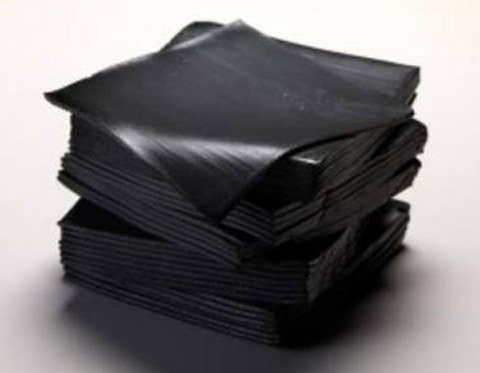 But never have we ever seen black cheese made with bamboo charcoal. Seriously, WTF. The above burger is the smaller “KURO Pearl” 480 yen ($4.50) which just contains the burger, cheese, and sauce. The below burger is the “KURO Diamond” ($6.50) which also comes with way more edible-looking lettuce, tomato, and onion. 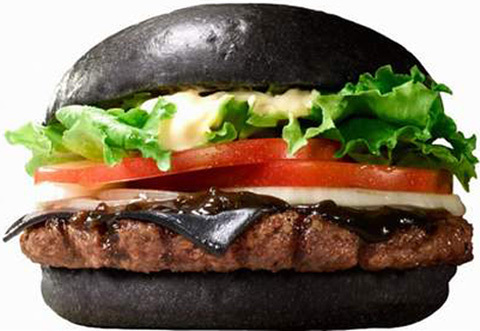 According to a Burger King press release, the Japanese are really into this all-black-burger thing. We don’t get it. We’ll write this one off as us being inferior Americans that just don’t understand progress.